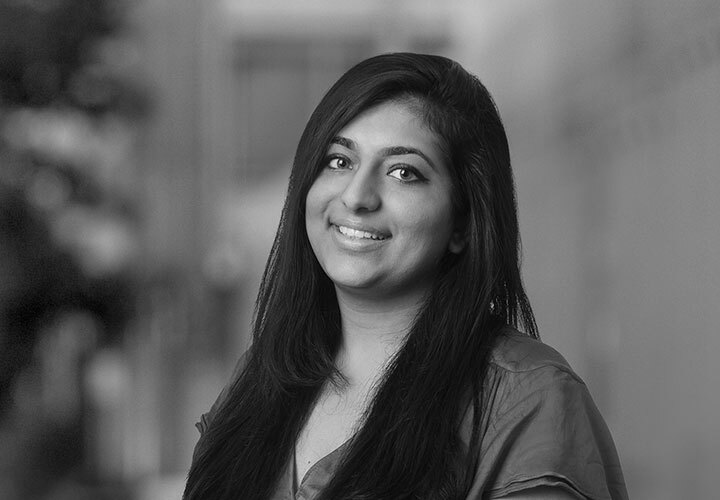 Nikita Thakrar is an associate in the Firm's Capital Markets group in London. Nikita's practice includes debt and equity offerings representing underwriters and issuers on a range of cross-border capital markets transactions. She is also a member of the Firm's Green Finance focus group. 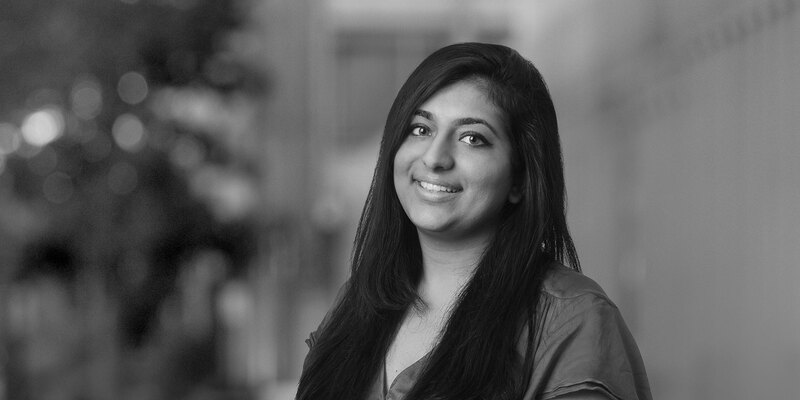 Nikita joined the London office of White & Case from a Magic Circle law firm in London. Acting for a group of leading international banks on the update of an African supranational bank's European medium term note programme and corresponding trade and tender offer. Acting for a Finnish Issuer in co-ordinating a public consent solicitation process, including drafting the documentation, co-ordinating the parties to the transaction and running the Noteholder meeting. Acting on a London-listed Initial Public Offering for a technology company. Acting for a Finnish Issuer on a standalone Irish-listed Eurobond issuance. Acting for a group of leading international banks on the update of an African development institution's global medium term note programme. Acting for a Swedish Issuer on a standalone Irish-listed Eurobond issuance. Acting for the Placement Agents on two equity private placements for European bio-pharmaceutical companies. Acting for the Selling Shareholder on a Romanian and London-listed Initial Public Offering. Acting for the Issuer on an Exchange Offer of its existing GDRs for new bonds. Acting for a Finnish Issuer on a debt-for-equity Exchange Offer.